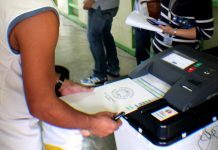 KALIBO, Aklan – Around 2,000 residents avail themselves of free medical checkup, legal consultation and other government-rendered services during the Presidential Commission for the Urban Poor (PCUP) caravan in this capital town. PCUP is mandated under Executive Order No. 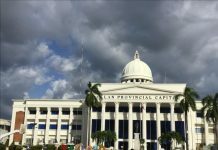 82 to serve in collaboration with the private sector as the direct link of the urban poor to government services and programs, said PCUP chairperson Alvin San Juan Feliciano on Thursday. The caravan’s ‘whole-government approach’ is one of the three banner programs of PCUP, an attached agency under the Office of the President. The other two priority projects are Urban Poor Privilege Card and Adopt A Community Program. The recipients got free legal information dissemination, legal assistance and counseling from Public Attorney’s Office, skills training orientation, free massage and haircut from Technical Education and Skills Development Authority and free medical consultation, vaccination and medicines from the Department of Health, Philippine Charity Sweepstakes Office and Philippine Amusement and Gaming Corporation. 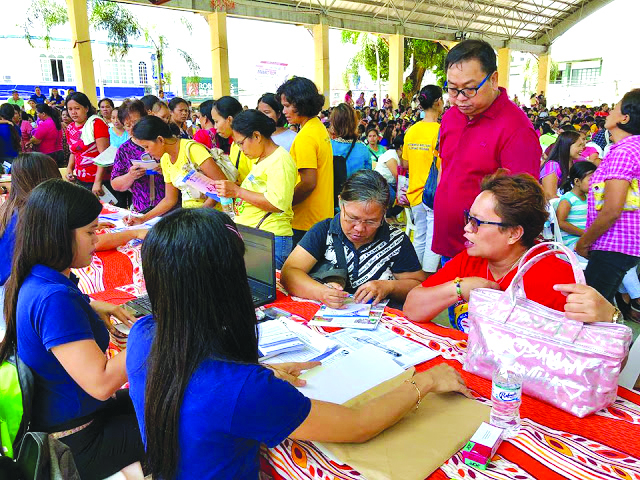 The National Housing Authority, Housing and Land Use Regulatory Board and Social Housing Finance Corporation also conducted housing assistance to recipients while the Department of Labor and Employment joined the caravan with its local and international job fair.